Please excuse any non working links, or missing information, our website is getting a new look. Strictly Mission was started as a hobby over 20 years ago and a personal need for furniture that I personally liked and knew would last. In 1998, I officially opened my doors in my sister's barn, making my first custom piece, a corner display case for a customer in New Jersey. He then ordered a large dining table and 6 chairs. I have made it my goal to make and restore pieces just like the great furniture makers back in the early 1900's Mission and Arts & Crafts era. Over the past 20 years I've bought and sold over 1000 pieces of furniture and made several hundred more. 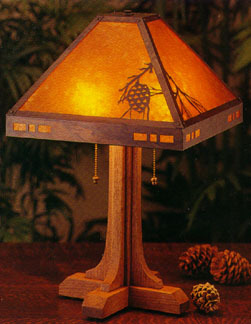 We offer a wide variety of Period Style Lighting, made by the top Manufactures. Made with a variety of materials and finishes, these lamps are sure to bring the warmth and that homey feeling you are looking for. Please note that some of the manufactures require us to post a standard retail price, but it just might be on sale for our customers! So make sure you call us, so we can tell you if it is! We are always updating our stock, of only the best antiques. guarantees that you will only find the best here. When working with antiques, we strive to restore it to it's original state, and not to refinish it. 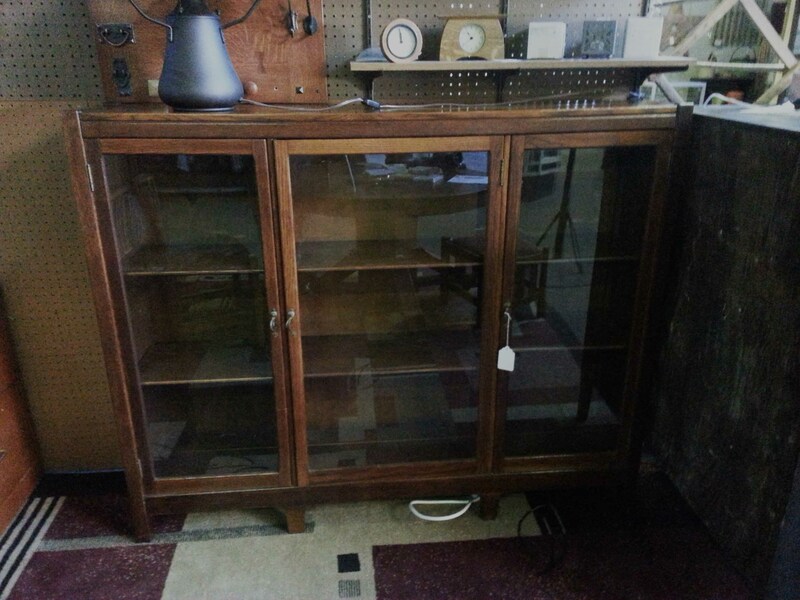 but we will take consideration of pieces that you may want to consign or to sell to us. Having an antique, brings you back to a place where life was simple and didn't have the stresses of today. Make sure you check back to see any new pieces we have gotten! 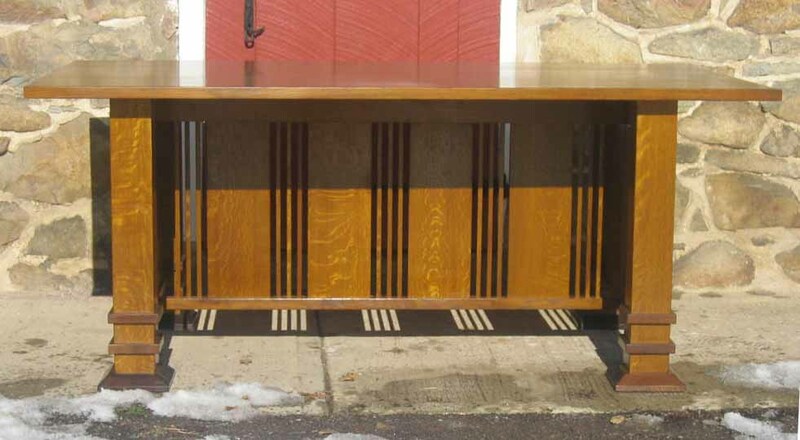 If you want to see the pieces in person come to the Slatington Market Place in Slatington, PA. Click on the link for directions and additional information. The Market is open Thursday through Sunday from 9am to 5pm and til 8pm on Fridays. Have something in your attic, barn, basement that needs work? Come to us! We don't discriminate on the style of furniture, and we only use the best to bring your piece back to life. We can reupholster, strip that nasty paint, fix wobbling legs, and even make replacement pieces. Follow the link above or on the picture, to see before and after photos, and to learn more about the processes we use. Strictly Mission models after the greats reminiscent of Stickley, Limbert, and Lifetime. We only use traditional finishes, such as shellac, and water based dyes. Lacquer and polyurethane are not used unless requested. We make a wide variety of items to spice up every room in youe house. 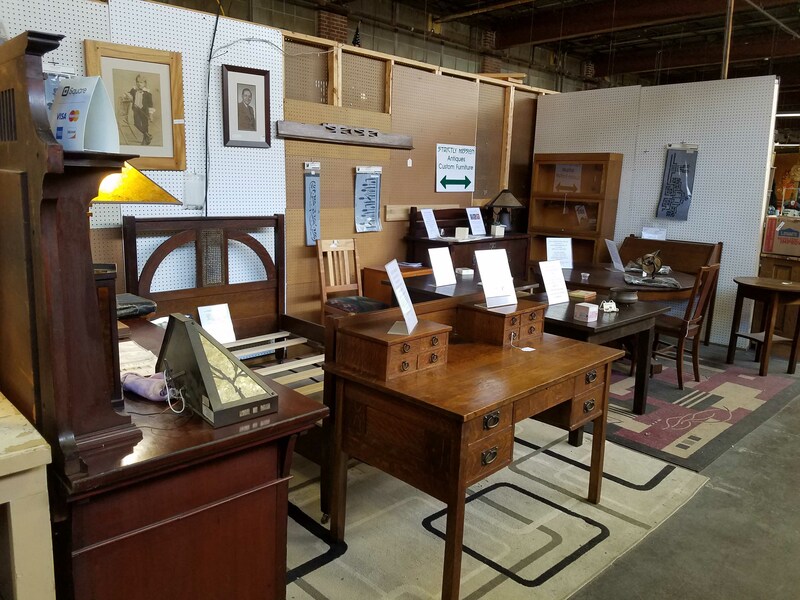 Settles, Chairs, Desks, Coffee Tables, End Tables, Console tables, Tabourets, Beds, Media Centers, Tevelision Cabinets, frames & Mirrors, and so much more! Maybe you have a piece that might just be an original! 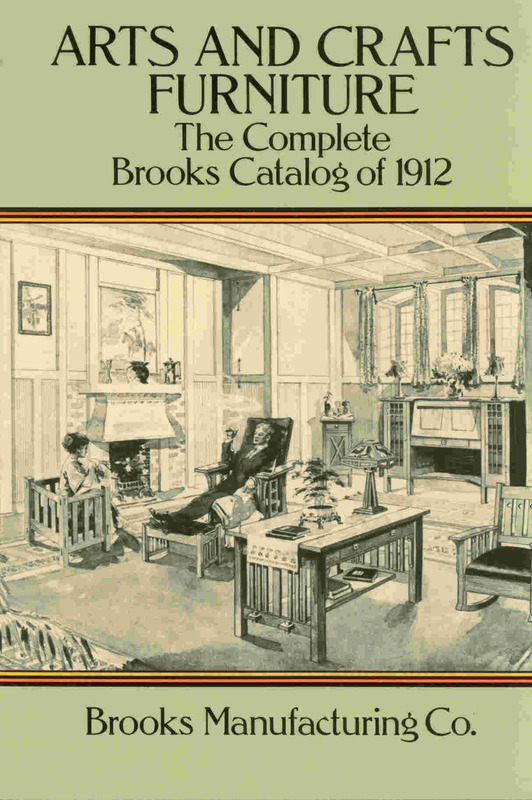 We have a variety of books, and catalogs for you to choose from. So come, sit down, and learn, enjoy, and have an amazing coffee table book for your home. 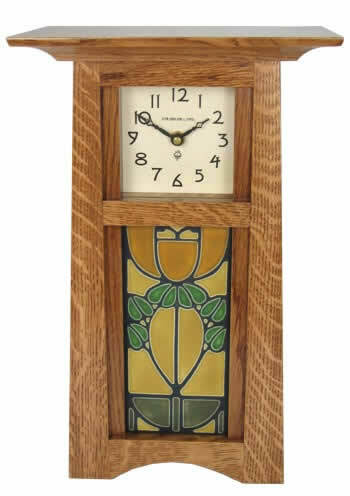 We offer a wide variety of period clocks, made with quality and craftsmanship. and has the same goals we have. We will gladly arrange shipping for any item. Small pieces that can be shipped via US Postal Service or UPS and will be shipped at buyer's expense. Retail merchandise such as, lighting, clocks, etc., will be replaced at no charge to the customer if damaged during shipping if buyer agrees to the cost of insurance. A restocking fee of 10% to 20% will be assessed for items returned for other reasons. We accept payment in the form of cash, check, US Postal money order, Visa, Master Card, Discover, Am Ex and Pay Pal. Larger items can be shipped via common carrier at buyer's expense. However, Strictly Mission will deliver larger items within 100 miles or so of Allentown, PA for a nominal delivery fee of $1.75 per mile one way plus tolls. Roughly $80 to $100 to Philly and $160 to $190 (plus tolls) to New York City and $400 to the metropolitan Washington DC area, a little more to Pittsburgh.. Arrangements must be made at the time of purchase. TWITTER and Facebook user STRICTLY MISSION. Mention that you are a Twitter or Facebook follower and get a 10% discount on our antiques. No, you will not be inundated with hourly, probably not even weekly messages, but you will be kept informed when new pieces are available.